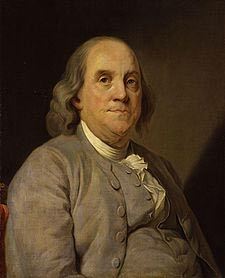 The Enlightenment or ‘Age of Reason’ was a period in the late seventeenth century and early eighteenth century, where a group of philosophers, scientists and thinkers advocated new ideas based on reason. This period saw a decline in the power of absolute monarchies, a reduction in the pre-eminence of the Church and a rise of modern political ideologies, such as liberalism, republicanism and greater independence of thought. 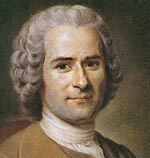 The Enlightenment ideas were influential forces behind the American and French revolutions. 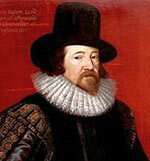 Francis Bacon (1561 – 1626) English philosopher, statesman, orator and scientist. Bacon is considered the ‘father of empiricism’ for his work and advocacy of scientific method and methodical scientific inquiry in investigating scientific phenomena. He encouraged an empirical approach both through his own example and philosophically. 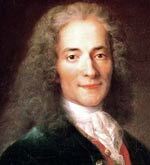 A key figure in the Scientific Revolution of the 17th Century. 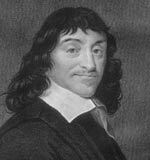 Rene Descartes (1596 – 1650) Rene Descartes was a French philosopher and mathematician. Descartes made a significant contribution to the philosophy of rationalism. Descartes’ Meditations was ground-breaking because he was willing to doubt previous certainties and tried to prove their validity through logic. Later empiricists disagreed with Descartes methods, but his philosophy opened up many topics to greater discussion. Although Descartes ‘proved’ the existence of God, his doubt was an important step in promoting reason over faith. Descartes also made significant discoveries in analytical geometry, calculus and mathematics. 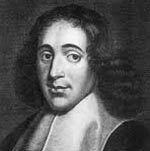 Baruch Spinoza (1632-1677) Spinoza was a Jewish-Dutch philosopher. He was an influential rationalist, who saw the underlying unity of the universe. He was critical of religious scriptures and promoted a view that the Divine was in all, and the Universe was ordered, despite its apparent contradictions. His philosophy influenced later philosophers, writers and romantic poets, such as Shelley and Coleridge. Immanuel Kant (1724 – 1804) Immanuel Kant was an influential German philosopher whose ‘Critique of Pure Reason’ sought to unite reason with experience and move philosophy on from the debate between rationalists and empiricists. 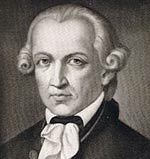 Kant’s philosophy was influential on future German idealists and philosophers, such as Shelling and Schopenhauer. John Locke (1632 – 1704) Locke was a leading philosopher and political theorist, who had a profound impact on liberal political thought. 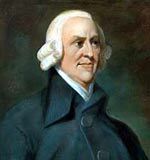 He is credited with ideas, such as the social contract – the idea government needs to be with the consent of the governed. 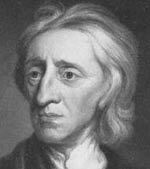 Locke also argued for liberty, religious tolerance and rights to life and property. Locke was an influential figure on those involved in the American and French revolutions, such as Jefferson, Madison and Voltaire. Citation: Pettinger, Tejvan. 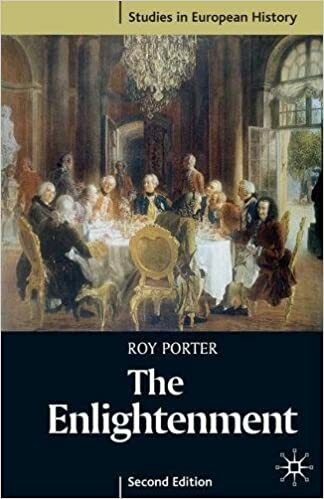 “Famous people of The Enlightenment”, Oxford, www.biographyonline.net, 4th June 2013. Last updated 21st February 2018. Famous People of the Renaissance (1350s to 1650s) The Renaissance covers the flowering of art and culture in Europe. 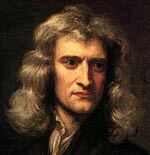 Famous Scientists – Scientists from Aristotle and Archimedes to Albert Einstein and Charles Darwin. Including scientists of the Enlightenment Period.